This price refers to our cheapest airport parking product available at Doncaster Airport within the next 61 days, at 12am on 24/04/2019.The quoted price today is from 24/06/2019 to 01/07/2019 at 12am searched for on 24/04/2019 and is the total cost for these 8 days. Robin Hood Airport parking with up to 40% off! 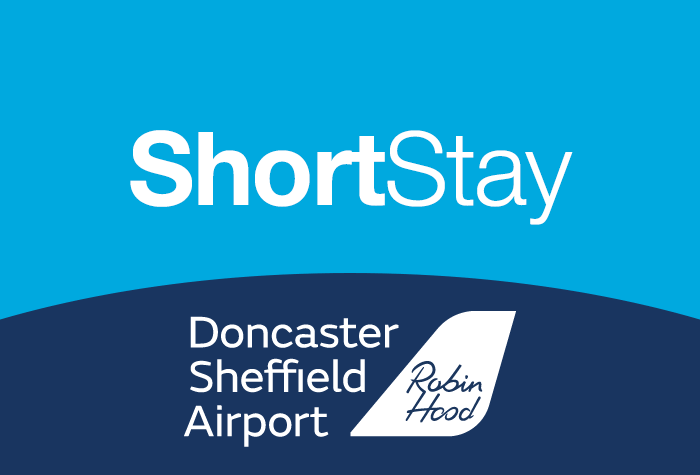 One of the smaller regional airports in the UK, Doncaster Airport nevertheless sees over one million passengers pass through its door every year. If you are one of these, BCP can provide top notch security for your vehicle while you are away in our superb airport parking facility at Doncaster. 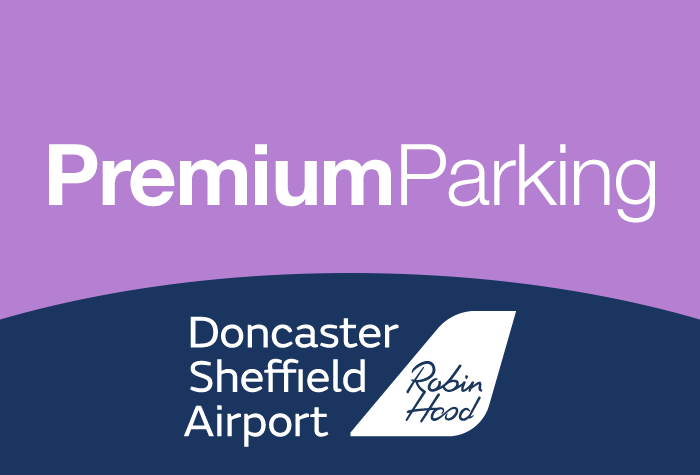 Parking at Doncaster Airport can be made a lot cheaper when you pre-book online with BCP. Booking Doncaster parking far enough in advance can see you make savings of up to 40% off the on-gate parking price, and ensures a space is reserved and waiting for you on your arrival. In addition, our Doncaster Airport car park is covered by a Price Protection promise, so youre sure of paying the lowest price possible for this great parking facility. Our parking at Robin Hood Airport is located within the airport perimeter, adjacent to the main terminal building, so you can park your car and, after a few steps, be at check-in without any delays - simple. We don't currently sell any car parking located off-site. The on-airport parking is so well-priced, we really don't believe it is worth hunting around for a less convenient service. BCP offer the best car parks at the lowest prices - saving you up to 40%. Whether you are travelling for 1 day or 1 month, we have the best deals for you. BCP customer support is also second-to-none, so you won't be short of communication or help. Car parking from BCP provides secured compounds which are manned 24 hours of the day and even operate return transfers throughout the day and night so you don't need worry about that late return journey. Check-in: As the On-airport car park is located only a short distance from the Doncaster terminal, no hectic transfer system is necessary. Disabled customers: Please check the individual facilities available from the different car parks at Doncaster airport.